Posted 9:37 by Kristin & filed under Featured Articles. 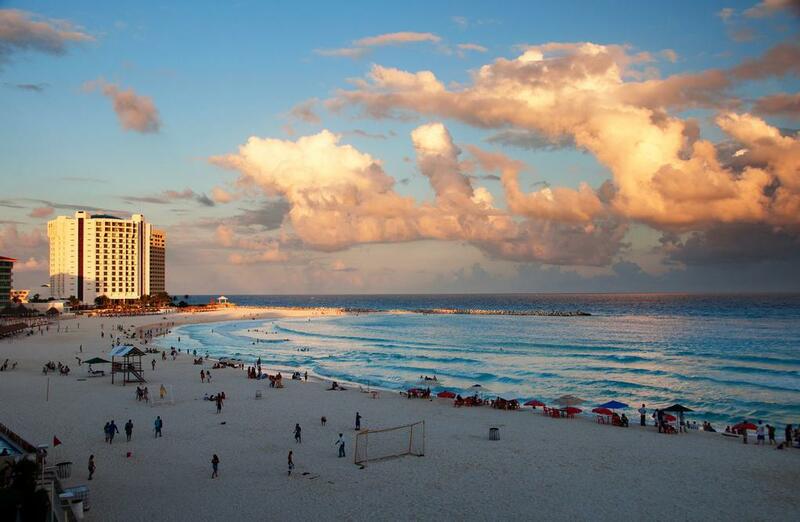 Our vacation photos are important, they remind us of all of the precious memories we created during our travels. Posted 13:41 by Kristin & filed under Featured Articles. 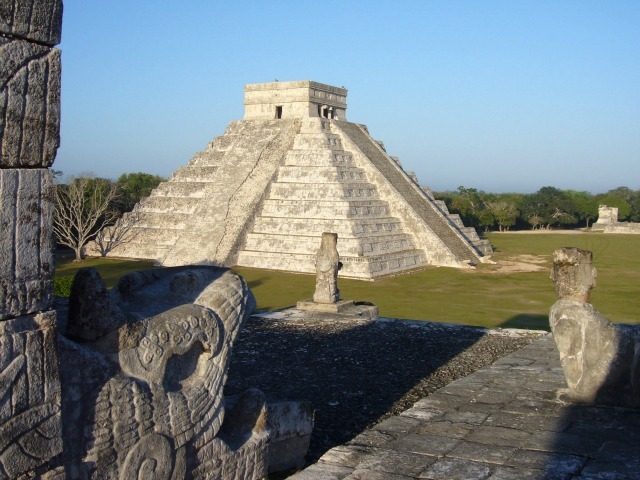 Where did Chichen-Itza’s inhabitants go? 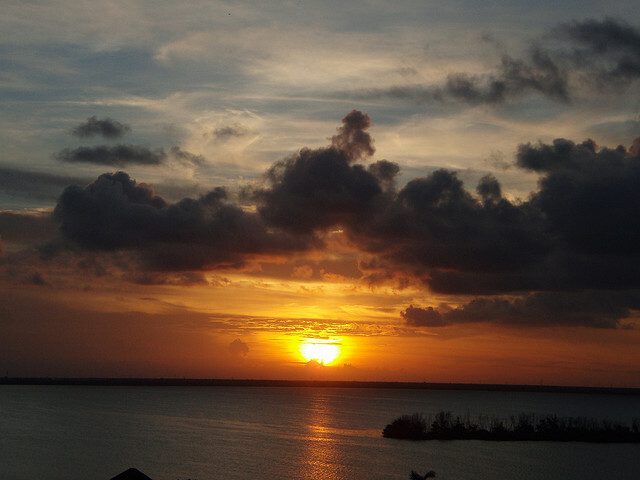 Posted 11:50 by Kristin & filed under Featured Articles. Posted 17:03 by Kristin & filed under Featured Articles, Visit Tips. 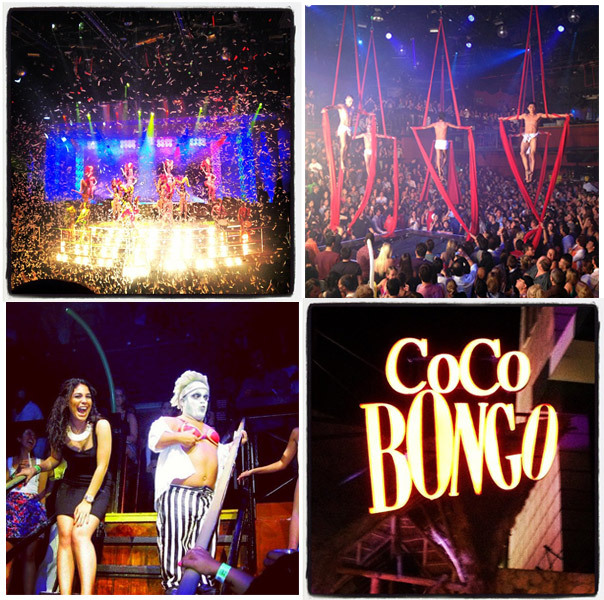 Cancun boasts beautiful beaches, fine restaurants, and unparalleled nightlife, and you won’t find a better party than the one at Coco Bongo. Posted 7:20 by Kristin & filed under Featured Articles. Posted 9:49 by Kristin & filed under Featured Articles. 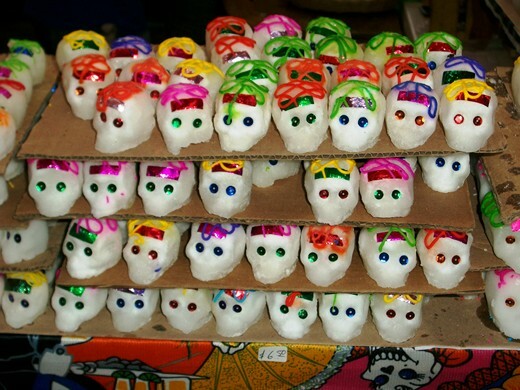 Every year on November 2nd Mexico celebrates el Dia de los Muertos, or the Day of the Dead. Don’t worry, it’s not nearly as scary as it sounds. 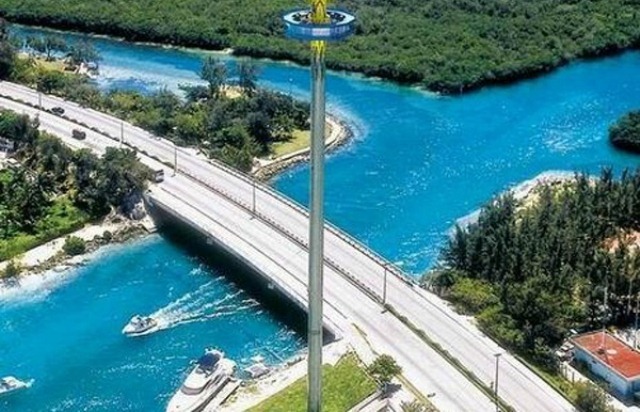 Posted 13:34 by Oscar & filed under Articles, Destinations, Featured Articles. 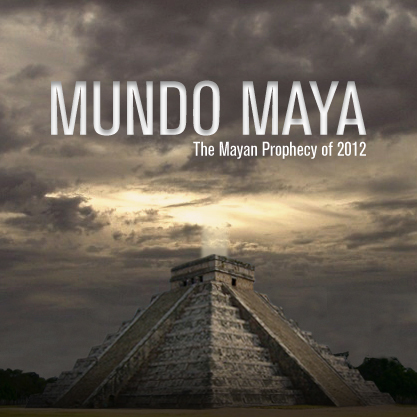 In the history of the world has always been predictions about the end of the world, but why we have so nervous about the Mayan prophecy of 2012? 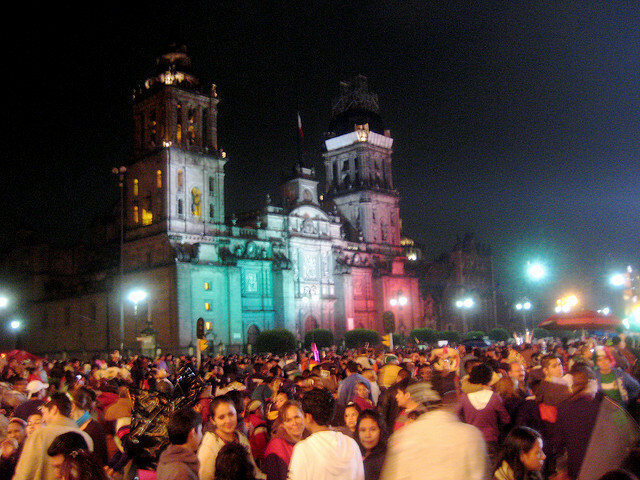 Posted 11:52 by Oscar & filed under Destinations, Featured Articles, Travel Ideas. 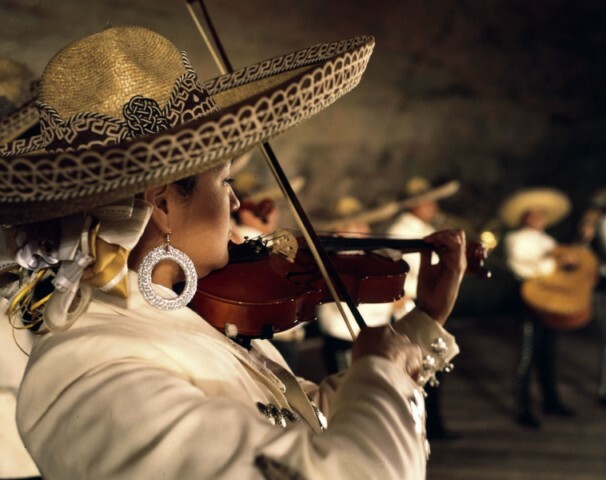 Posted 12:57 by Yucatan Holidays & filed under Featured Articles.